Ng Kok Choong is currently studying Mechanical Engineering (Mechatronics specialization), in Nanyang Technological University. He joined TUM CREATE after his second year of study as an Intern Research Assistant, and subsequently continued as a Robotic R&D Engineer for his Industrial Attachment. 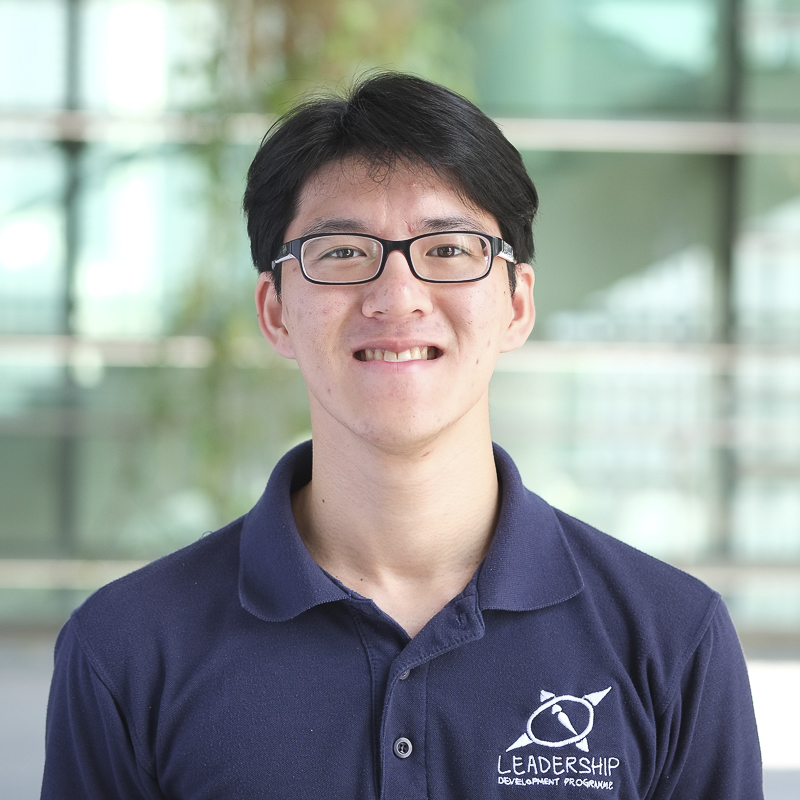 During his two years in Nanyang Technological University, he has participated in competitions like Shell Eco-Marathon (Nanyang Venture 8 and MBZIRC (Mohamed Bin Zayed International Robotics Challenge). Currently his area of work is design, construction & testing of mechatronics components and robotic end-effector/manipulator for Aviation Challenge 2.